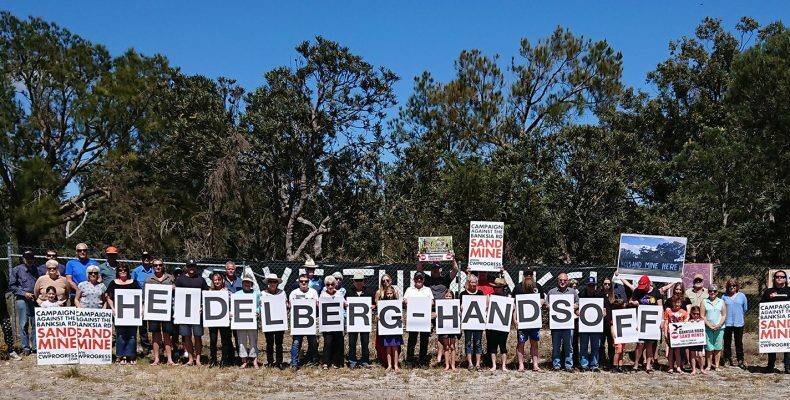 On Sunday 4th November over 50 residents of Wellard East met to send a clear message to multi-national company HeidelbergCement, the parent company of Hanson Construction who propose to clear pristine Banksia Woodland and sustain a mining operation in extremely close proximity to surrounding residents. According to the HeidelbergCement website the company supports the UN Sustainable Development Goals (SDGs) enacted in 2015 by the UN General Assembly. This is not happening in our backyard, the opportunity exists now to fix the mess made by subsidery company Hanson Construction. 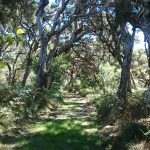 The Banksia Woodland is listed a Threatened Ecological Community (TEC) and is listed as endangered under the EPBC Act, conservation advice was approved in September 2016 and applies to both sites. 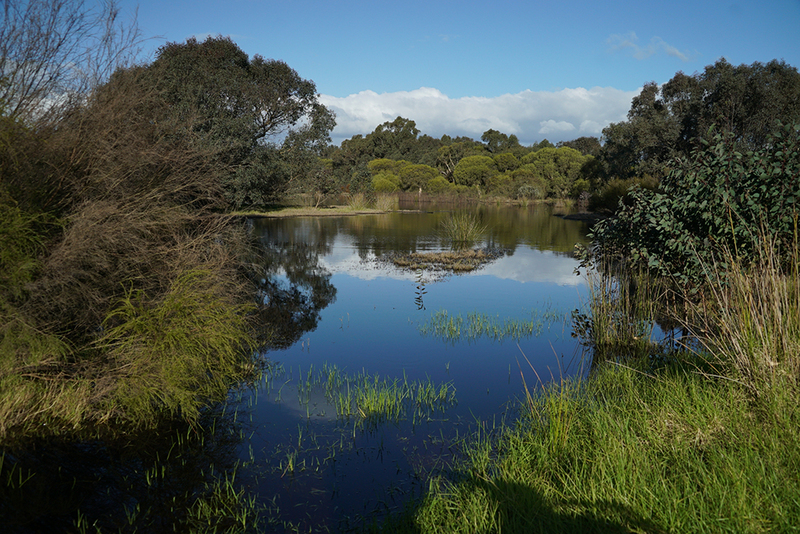 The Banksia Road site is fenced and has been managed as a Conservation Reserve by the City of Kwinana. The fence has aided the thriving and rich biodiversity establishing the site as a ‘nucleus’ to support birdlife in the Wellard East, Oldbury and Casuarina localities. 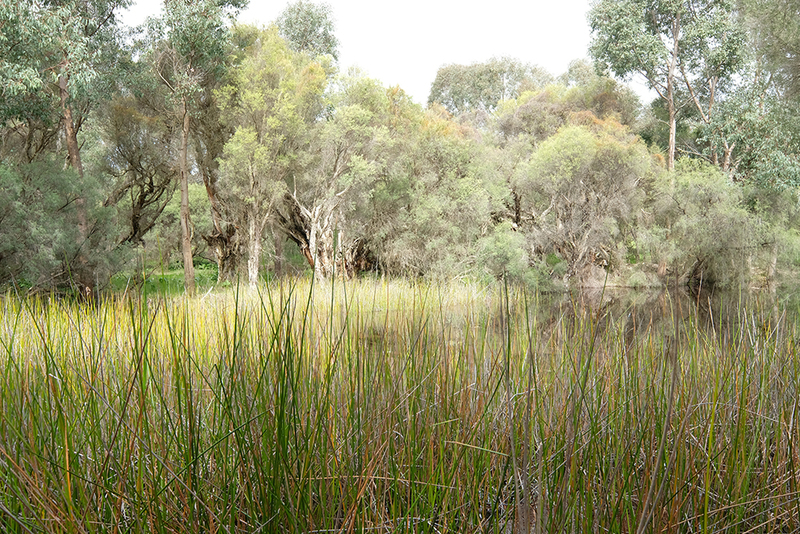 Both proposed mine sites are located amongst several wetlands including two Tumulus Mound Springs, also listed as a TEC and endangered under the EPBC Act. Conservation advice was approved in July 2000 and the excavation of the Bassendean sand dunes that support this ecosystem would be devastating. 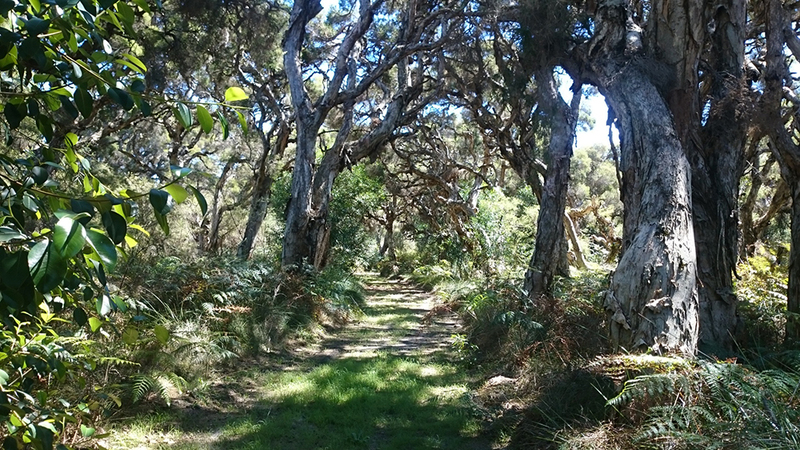 The unique collection of plants and animals that make up this Banksia Woodlands ecological community are only found together around the Swan Coastal Plain of Western Australia, within the Southwest Australia global biodiversity hotspot. Over 70% has already been cleared. We always weigh the social and environmental impacts of our activities. Our sense of responsibility to people and the environment is not just motivated by ethical concerns, however – it is also good for our bottom line. 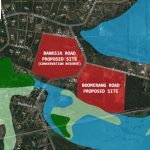 It is apparent the social impacts have not been considered in any capacity, the proposal has not considered EPA Guidelines for buffer distances to separate industrial land use and sensitive land use to minimise health, safety and environmental impacts. The 500 metre buffer zone has been reduced to 40 metres (8% of the minimum guideline). 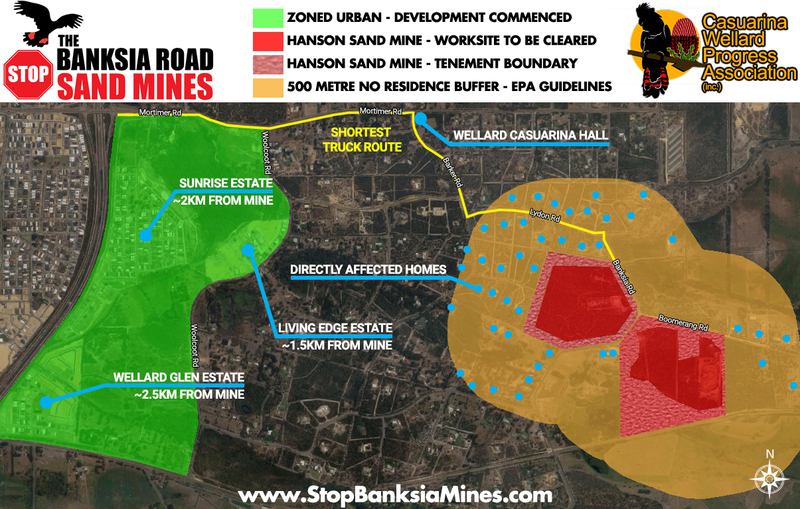 The environmental impacts are totally rejected by all residents and the City of Kwinana, it is an unacceptable impact where local residents and the City of Kwinana will have to subsidise Hansons and HeidelbergCements profits. Furthermore, the HeidelbergCement group pride themselves on what they call the “Quarry Life Award”, said to target innovative approaches to study and boost biodiversity at quarry sites and aims to raise awareness about mining ecology. 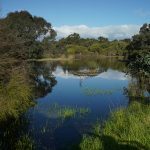 This is a great initiative for degraded sites that require significant research to “boost biodiversity”, the difference in our case is that it does not need a boost, it is already pristine and has been untouched for hundreds of years, maintained as a Conservation Reserve by the City of Kwinana. 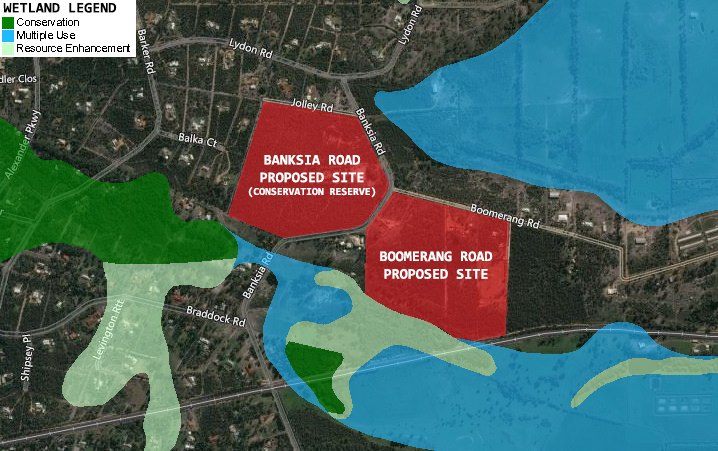 To “raise awareness about mining ecology” would result in location-appropriate mines that consider the environmental and social values of the endangered Banksia Woodland, the Banksia Road and Boomerang Road sites are most certainly Not appropriate sites. Ecological restoration is not a substitute for sustainably managing and protecting ecosystems in the first instance. The promise of restoration cannot be invoked as a justification for destroying or damaging existing ecosystems because functional natural ecosystems are not transportable or easily rebuilt once damaged and the success of ecological restoration cannot be assured. 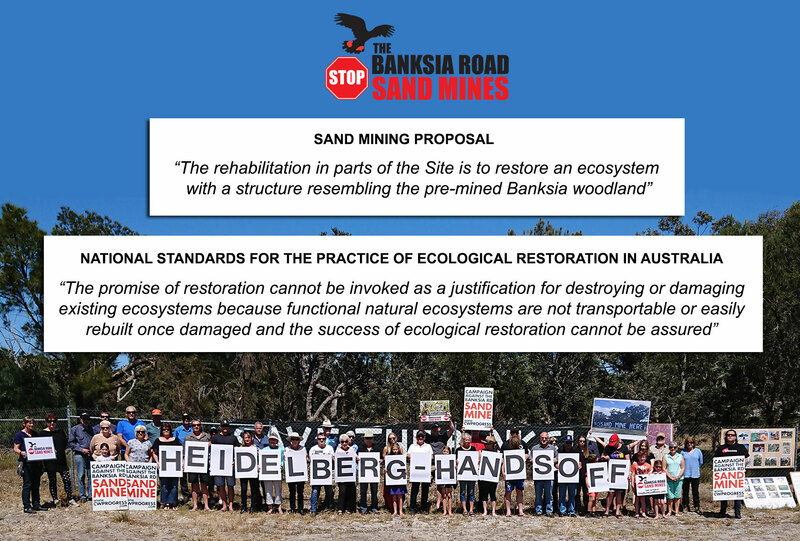 HeidelbergCement Group, your actions on foreign land are in direct contravention of the national standards for ecological restoration in Australia. The claim to rehabilitate the site has been used to pursue approvals. 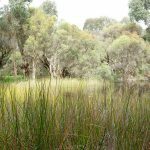 The sites are vital to biodiversity that is unique to Western Australia, we ask that you withdraw mining operations at these sites to prevent further destruction to an already declining ecosystem.